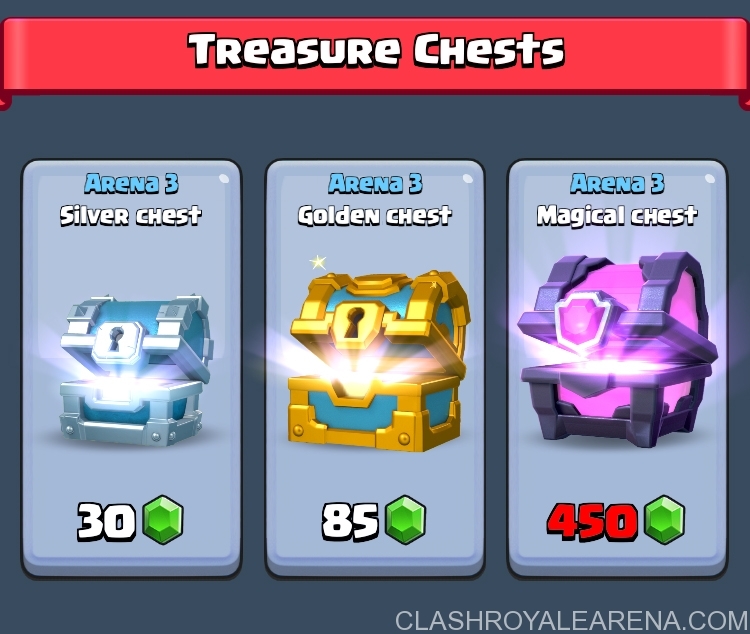 At the moment, there are 8 types of Chests in Clash Royale: Wooden Chest (Free Chest), Silver Chest, Golden Chest, Giant Chest, Magical Chest, Super Magical Chest, Crown Chest and Tournament Chest. 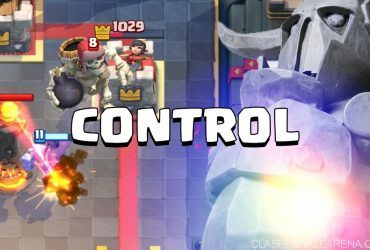 Regardless of how many Crowns you get in the battle, you always get a certain chest after the battle, which is following this pattern. The higher your Arena, the more cards you can get after opening Chest. 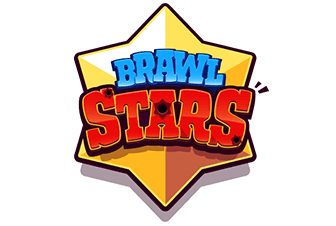 The chests you have also contain cards from lower leagues. For example, If you are at Arena 6, you still can get cards from Area 1 when open Arena 6 Chests. If you got a chest from Arena 5 but you are in Arena 6 now, it is an Arena 5 chest, meaning it contains cards from Training Camp to Arena 5 only. You can get only 1 Crown Chest per day by earning 10 crowns before the timer ends. Only Free Chest and Crown Chest contain Gems. 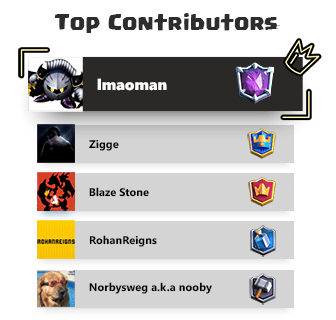 Note: Please read this page for all details about the Tournament Chest. 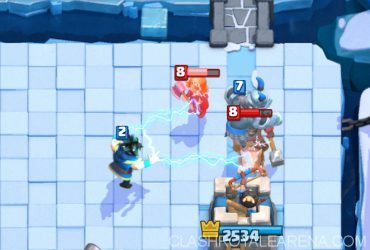 What do those Clash Royale Chests contain? 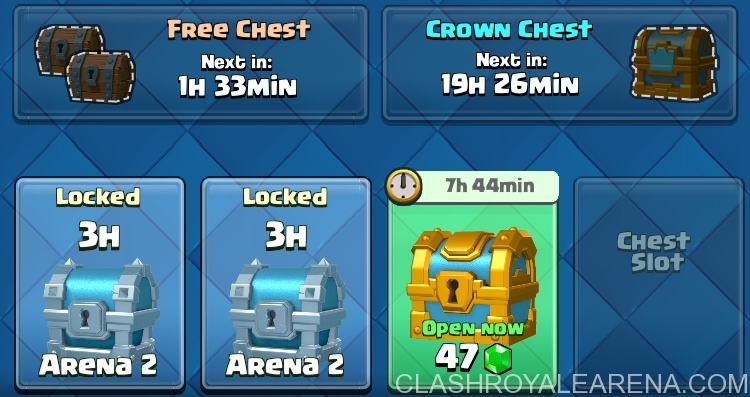 Excepting Wooden Chest and Crown Chest, currently you just can have 4 chests in total.